April Midmonth Match Sunday, April 21, 2019 Markham Park Target Range Sunrise, FL Stages are posted. In case you were wondering, yes, we are having our midmonth match this Sunday! Even though it is ...View MoreApril Midmonth Match Sunday, April 21, 2019 Markham Park Target Range Sunrise, FL Stages are posted. In case you were wondering, yes, we are having our midmonth match this Sunday! Even though it is Easter Sunday, we are hoping for a fairly good turnout, with 6 stages of fun, courtesy of Thunderbolt Hayes' creativity. As always, registration starts at 8:00 am, stage walk-through around 9:00 am, then safety meeting and match to follow shortly after. We could use a lot of help for setup on Saturday at 5:00 pm if you are available. Hope to see you all there! What a great day at Markham Park Saturday. The weather was warm and balmy but tolerable. 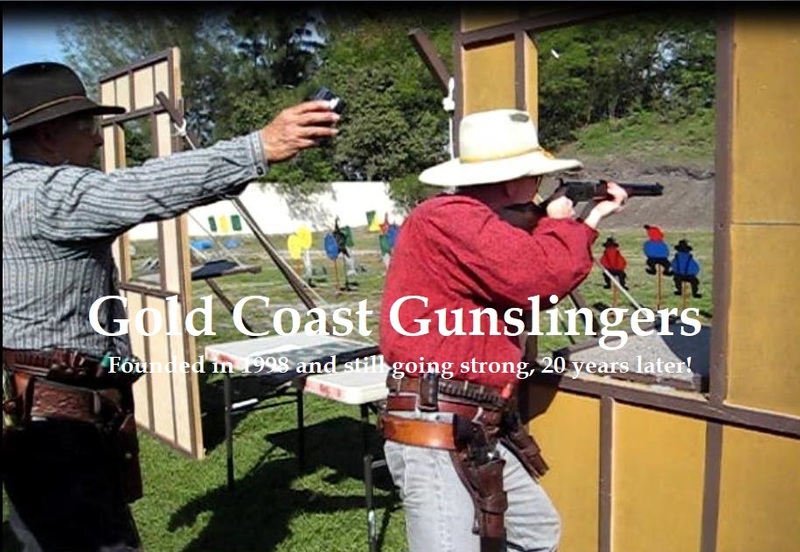 We had 31 shooters join us and a number of the 5 County Regulators/ Southwest Florida Gunslingers made the dr...View MoreWhat a great day at Markham Park Saturday. The weather was warm and balmy but tolerable. We had 31 shooters join us and a number of the 5 County Regulators/ Southwest Florida Gunslingers made the drive across the swamp to shoot with us. The stages were all Easter themed and well written by Thunderbolt Hayes. Congrats to the Top Gun Cheyenne Culpepper and the Ladies Top Gun Velvet Sheath. The scores are posted here as well as on our website. http://goldcoastgunslingers.com/files/GCGS_2019-04-06_Main_Match.pdf We want to wish our GCGS shooters who are going to the Florida State Match this week much luck. has a 1 3/4" silver concho showed up in the lost and found? Will ask and find out for you. The Gold Coast Gunslingers would like to congratulate one of our fellow Gunslingers, Ace Hanlon, on his first place Cattle Baron finish this past weekend at the International Black Powder Championship...View MoreThe Gold Coast Gunslingers would like to congratulate one of our fellow Gunslingers, Ace Hanlon, on his first place Cattle Baron finish this past weekend at the International Black Powder Championships up in Fort White, Florida. Much deserved from a hard working and very helpful cowboy. 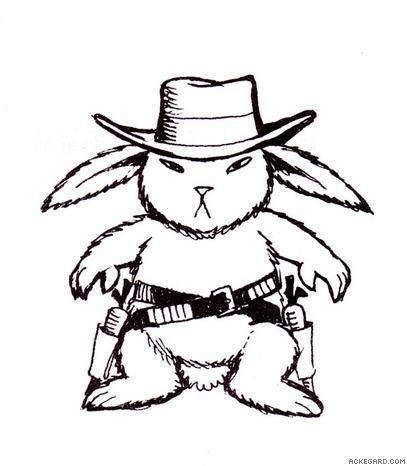 We can't wait to see that shiny belt buckle in a few weekends at our monthly shoot! Thanks to everyone who came out to our mid month practice shoot yesterday. The results are posted. There were many cowboys making uncharacteristic mistakes but that is why we practice. See everyone...View MoreThanks to everyone who came out to our mid month practice shoot yesterday. The results are posted. There were many cowboys making uncharacteristic mistakes but that is why we practice. See everyone in 2 weeks for our Monthly Main Match. See our events tab for the info.